Watch the painful video here. Yikes! 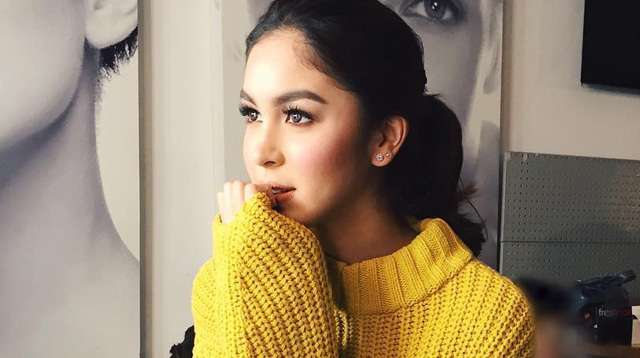 Julia Barretto was spotted ignoring her fans while exiting a building in London. On September 8, Instagram user @carolina_fifteen posted this painful video, where her hellos were totally ignored by the actress who was on her way to a private van. Fellow Kapamilya star Enrique Gil was also there (watch the last part), but he gave out a peace sign and said goodbye to his fans before entering the vehicle. Editors' Note: The original video in the article was from @carolina_fifteen, but the Instagram user has since changed her privacy settings.